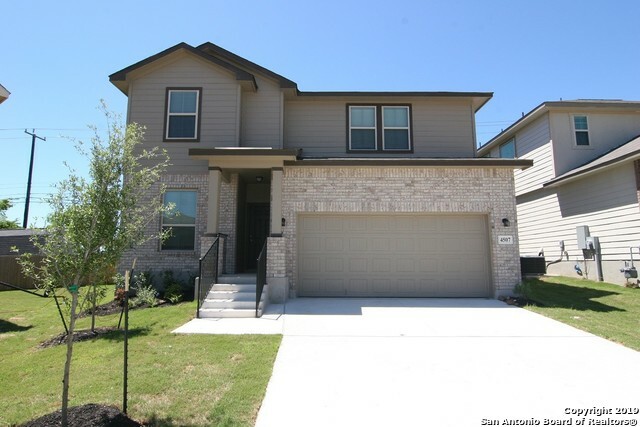 All NOTTING HILL homes currently listed for sale in Converse as of 04/25/2019 are shown below. You can change the search criteria at any time by pressing the 'Change Search' button below. "New Bella Vista home in Notting Hill! Summit plan 3012sqft. Plan features a formal dining room, study, gameroom, and media room. The master bedroom is located downstairs and has a beautiful bay window & tray ceiling. Kitchen features stainless steel appliances, 42 upper cabinets, upgraded tumbled stone backsplash, and granite countertops. Tile floor is in all wet areas including the family room. Home is complete with water softener pre-plumb, zone damper system, garage door opener, & a covered b"
"New Bella Vista home in Nottinghill! Sterling plan 1966sqft. Home features an open layout with a study and great space for entertaining. The grand kitchen is equipped with stainless steel appliances with a gas range, granite countertops, upgraded backsplash, and recess can lights. Expect to see vinyl wood flooring in all wet areas including the family room. The family room is equipped with a 36 wood burning fireplace with a cast stone surround. 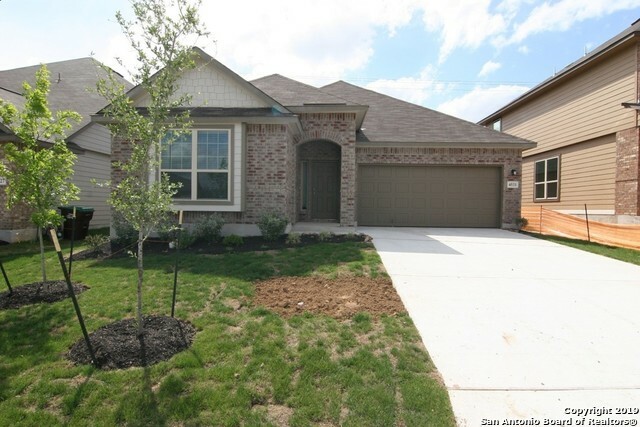 Home is complete with a covered back patio & 2 faux"
"New Bella Vista home in Notting Hill! Claremore plan 2170sqft. Plan offers a study, gameroom & large open kitchen with stainless steel appliances with a gas range, 42 upper cabinets & upgraded tile backsplash. The study has french doors and vinyl wood plank flooring. Tile floor is in all wet areas and family room. Master bedroom and additional bedrooms are located upstairs along with a large game room. Home is complete with a zone damper system, water softener pre-plumbing, and 2 wood faux blind"
"New Bella Vista home in Nottinghill! Sterling plan 1986sqft. In this spacious one story home, you can expect to find an open layout with a study and great space for entertaining. The grand kitchen is equipped with stainless steel appliances, granite countertops, upgraded backsplash, and a moen camerist faucet. Expect to see vinyl wood flooring in all wet areas. This home is complete with 2 wood faux blinds and a covered back patio." "New Bella Vista home in Notting Hill! Jones plan 2245sqft. Plan features an open layout with an additional bedroom downstairs and full bathroom and all additional bedrooms upstairs with a gameroom. Expect to see tile floor in all the wet areas including the family room. The kitchen includes stainless steel appliances with a gas range, upgraded tumbled stone backsplash, and upgraded moen faucet. This home is complete with water softener pre-plumbing, zone damper system, and 2 wood faux blinds!"